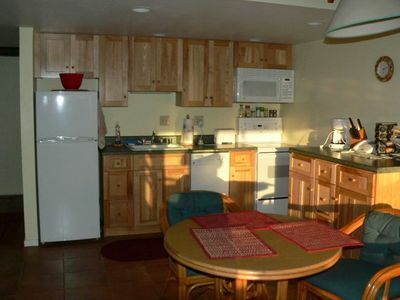 Romantic Oceanfront Studio Condo With Amazing Sunset Views. 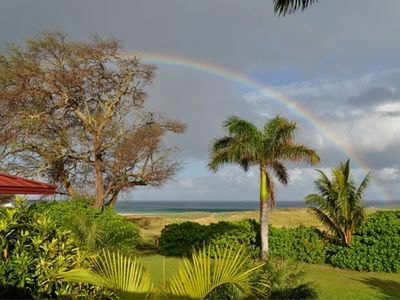 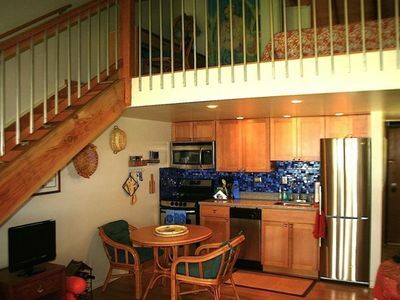 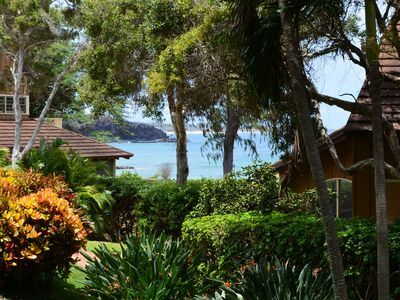 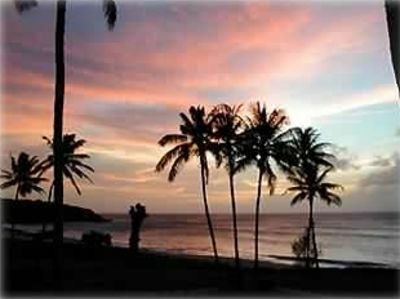 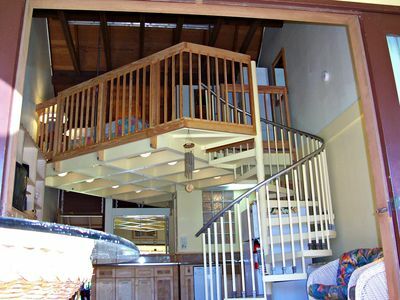 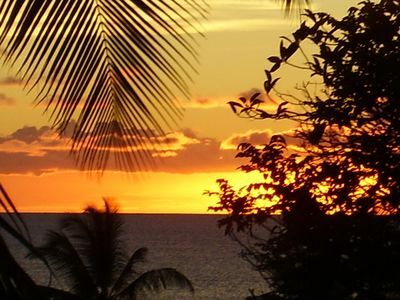 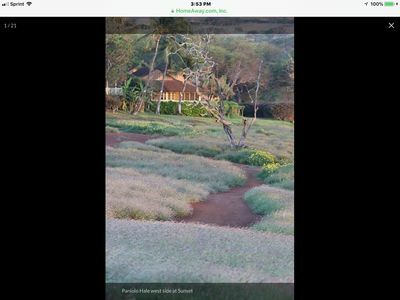 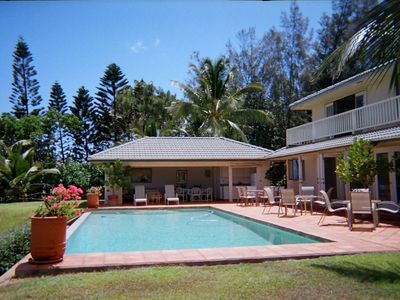 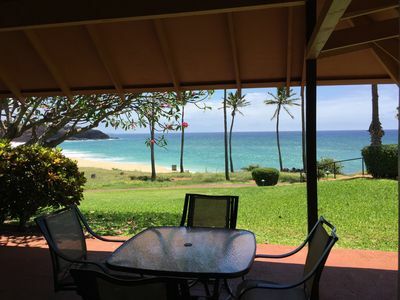 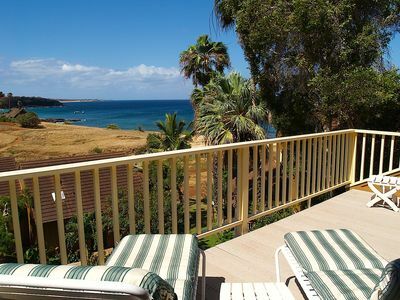 Ocean View Townhouse Just Steps From Kepuhi Beach! 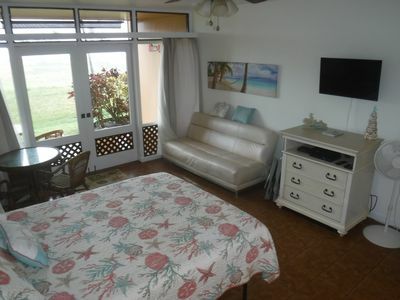 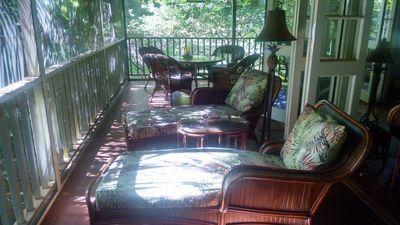 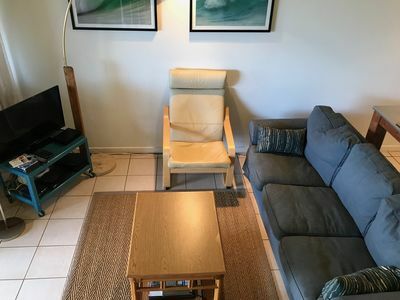 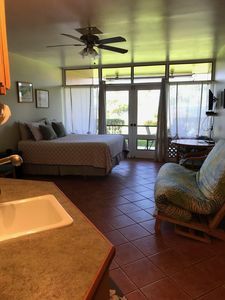 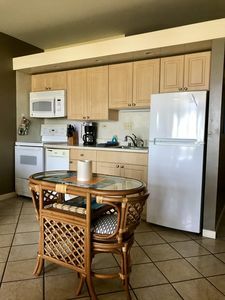 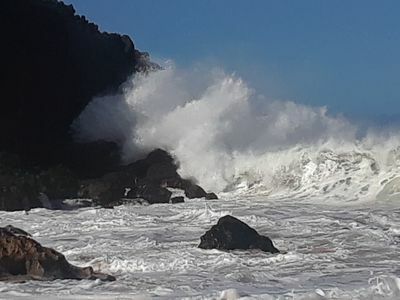 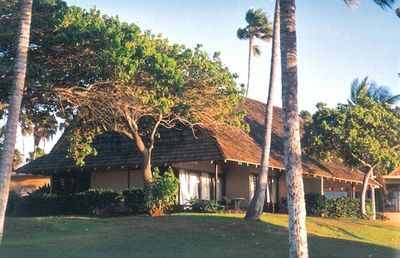 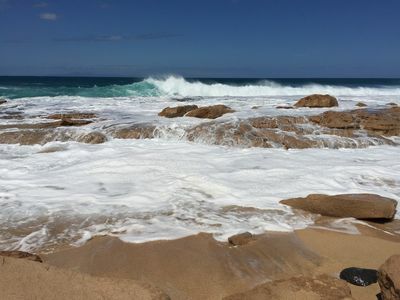 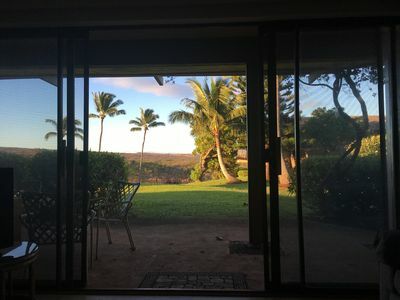 Upscale Kaluakoi Condo - West Molokai Coast! 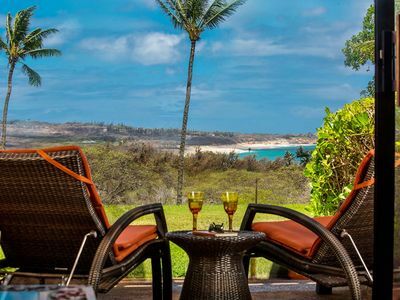 Beachfront Paradise with Infinity Pool steps from the longest beach in Hawaii!